Analysis of information is integral to all work performed by DRE engineers – such as testing, accident scene inspections and reconstruction, and deformation modeling. This analytical work is supplemented by the analysis of information derived from secondary data gathered for product safety design, standards development, enforcement, and monitoring. This data is primarily from government and nonprofit organizations and a company’s in-house information. 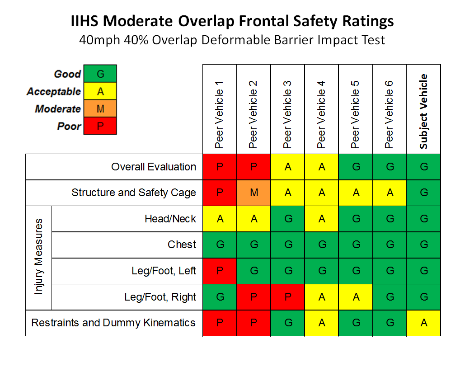 Results from the analysis of complex data, sourced from FMVSS regulations/rulemaking/test protocols, NHTSA New Car Assessment Program, manufactures crash tests and IIHS testing and vehicle safety ratings, provide context and insight into product safety, reliability, and performance. DRE staff have in-depth understanding of mandatory and voluntary safety standards, regulatory compliance, product testing procedures and field performance assessment to provide a tangible understanding of how products and people interact in their environments related to product performance and safety. 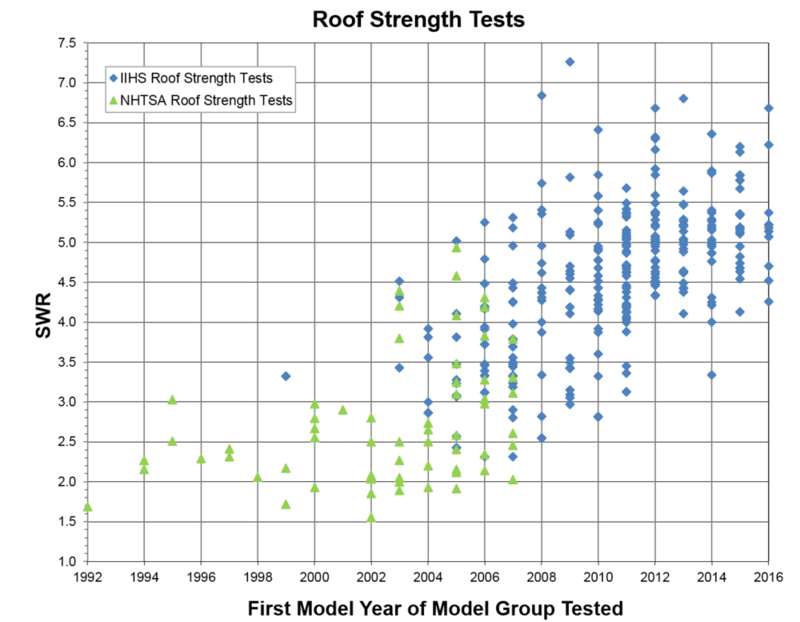 Field performance data of real world crashes (e.g., NASS/CDS, CISS, SCI, CIREN) provide context for how vehicle structures perform and the risk of occupant injury or fatality. 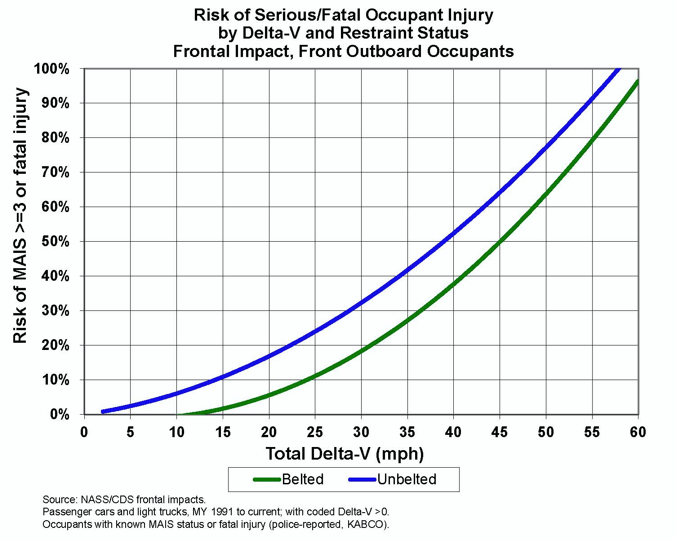 Consumer complaint files and consumer injury files (e.g. NHTSA Vehicle Safety Complaints, CPSC National Electronic Injury Surveillance System) provide product in-use performance and injury data. These multiple data sources measure product risk in the context of comparable products used in real world environments. DRE data analytic services also include database development and cross-database linkages, reliability assessment, survey design and data collection, statistical modeling and analysis, product safety evaluations, and new product development regulatory assessments.